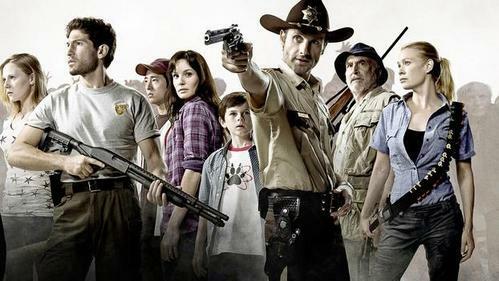 Ashley Weidman gives her prediction for the finale of Season 8 of The Walking Dead. When did the Walking Dead first premier? The Walking Dead | Did wewe see the flares?